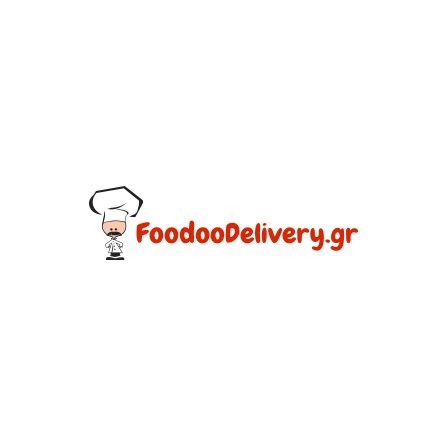 foodoodelivery.gr is great application and its services are to offer users order food from local stores through Internet. We are not the creators of foodoodelivery.gr, however we were asigned to upgrade it, improve it, develop mobile applications that integrates with the technology used by the web application and support it all the way. 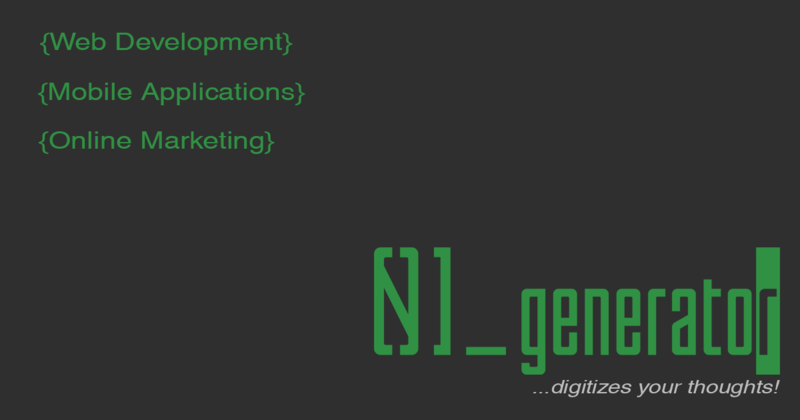 It is unique experience and project. It is designed and developed from the initial creator by using the latest and most modern technology, taking in account to be able to support future development. At the moment foodoodelivery.gr runs smoothly and no upgrades are taking place. All we do now is server maintenance.